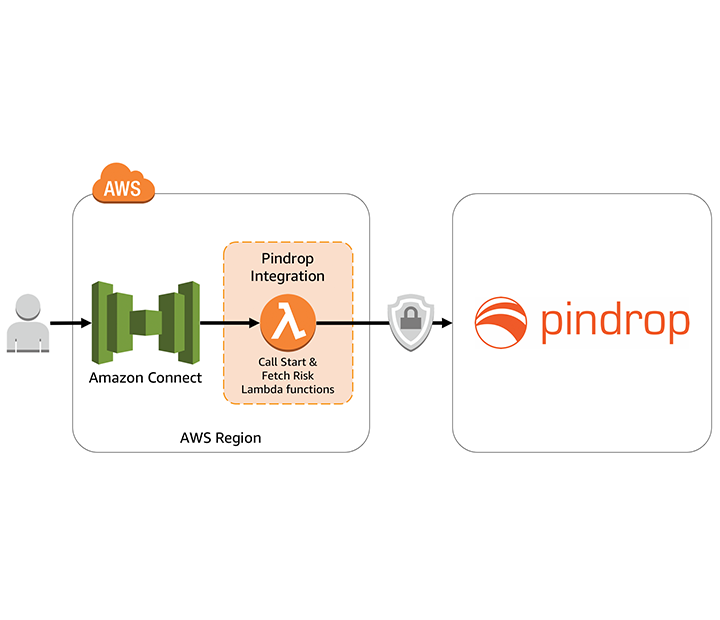 Pindrop technology deployed on Amazon Connect can provide contact centers with an enhanced customer experience during call authentication while fighting the rising threat of fraud. They rely on the skill of the call center representative, who is trained to provide great customer service rather than detect suspicious behavior. They frustrate customers who are attempting to access their account for legitimate reasons, but fail to answer the questions correctly. They do not use all the information available that can be indicative of fraudulent activity, reducing detection and prevention rates. Pindrop for Amazon Connect allows you to save time and resources while still providing security and trust for your virtual call center. The power of the AWS platform and Pindrop technology can provide an effective authentication and antifraud solution that can improve the customer experience. Ease of deployment: Using simple APIs, standing up an authentication solution in your virtual call can be completed in minutes. 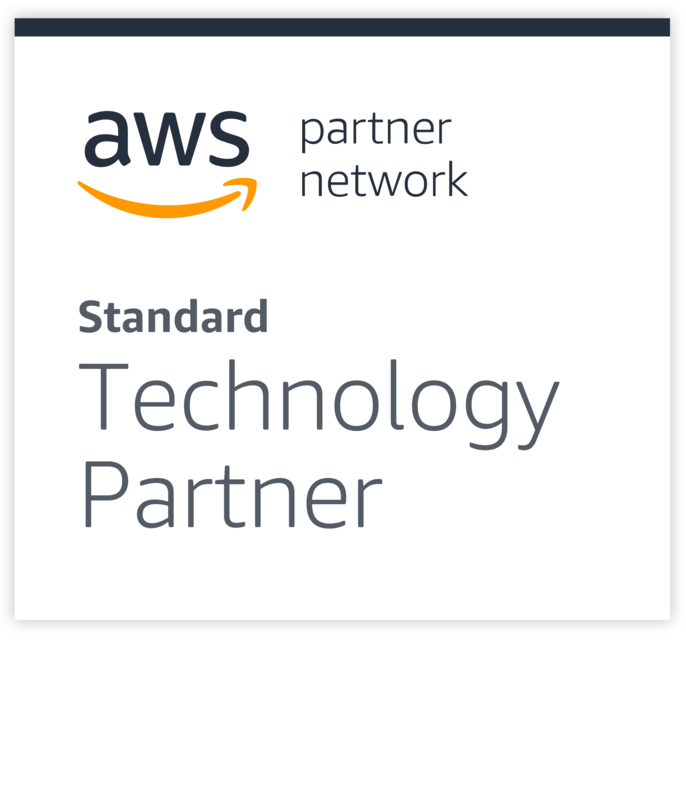 Discover scalable solutions that help you achieve your business needs through a combination of AWS services and APN Partners that have attained AWS Competency designations. Based on architectures validated by AWS to accelerate your cloud transformation, you can deploy solutions quickly with AWS Quick Starts and optional Jumpstart consulting offers provided by APN Partners.